Whether it's a walk across the street, a ride across town or a trip across the country, the SimplyGo portable oxygen concentrator makes it easy for you to get around with portable oxygen.  SimplyGo is Philips' first oxygen concentrator that offers the benefits of a continuous flow mode in a lightweight, easy-to-carry design of 10 pounds. The SimplyGo’s large, bright display makes it easy to see important information such as battery charge level, current flow mode, and current flow setting. The display will also show a symbol for alarms, such as low battery, no breath, and high breath alerts. The SimplyGo portable oxygen concentrator has a simple-to-replace and remove rechargeable battery resulting in a total SimplyGo weight of 10 pounds. See product specifications table for more information about battery life. The SimplyGo Mobile Cart has oversized 6" wheels for a smoother roll and excellent maneuverability. It folds up for easy transport and storage. Weighs only 2 pounds. Please see FAQ's listed below for battery duration times at other device settings and modes. 1 Battery duration of up to 3 hours when used in pulse dose setting 2. Please see FAQ's listed below for battery duration times at other device settings and modes. Battery duration time are based on new, fully charged batteries used with a new SimplyGo System. Battery duration times will degrade with battery age, environmental operating conditions, use over time, and operational condition of the concentrator.